This is a fascinating study of how Christian theology traces its infancy and early development to earlier works now confirmed through study of the Dead Sea Scrolls. 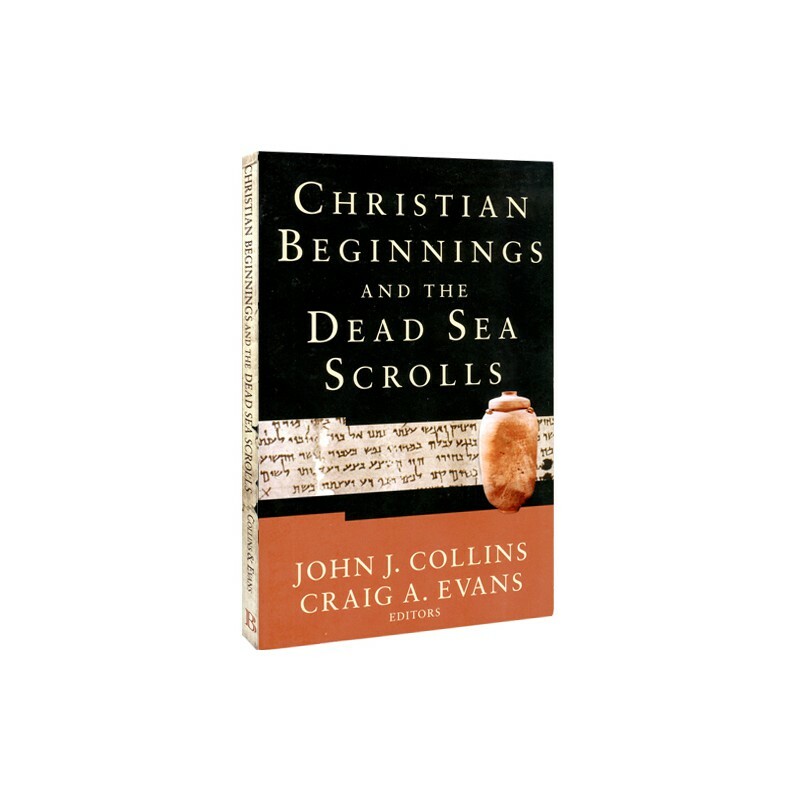 In Christian Beginnings and the Dead Sea Scrolls, six leading scholars--John Collins, Craig Evans, Martin Abegg, R. Glenn Wooden, Barry Smith, and Jonathan Wilson--examine some of the major issues that the Dead Sea Scrolls have raised for our understanding of early Christianity. These cutting-edge articles explore the impact of the Scrolls on Christianity, delving deeper than most surveys on the Dead Sea Scrolls and their significance. For example, Craig A. Evans examines three typologies used in New Testament and Qumran literature that were invoked to describe the restoration of Israel: "a wilderness typology, a water immersion typology, and a typology of the number twelve." 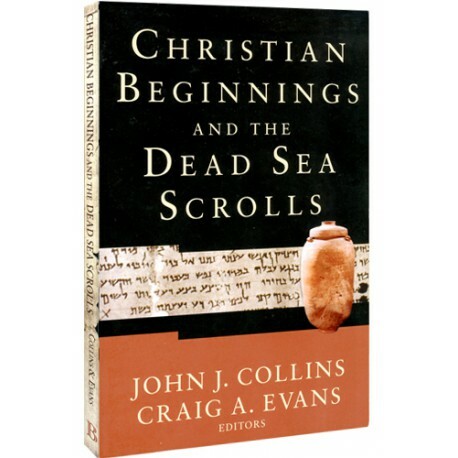 Evans's discussion of these typologies concludes that the "very structure of the early Christian community ... cannot be adequately understood without a careful and nuanced appreciation of the Dead Sea Scrolls." If you have not already purchased the Dead Sea Scrolls Today, click here to bundle Christian Beginnings and the Dead Sea Scrolls and Dead Sea Scrolls Today in our Exploring the Dead Sea Scrolls 2-Volume Study Set at a 40% discount.